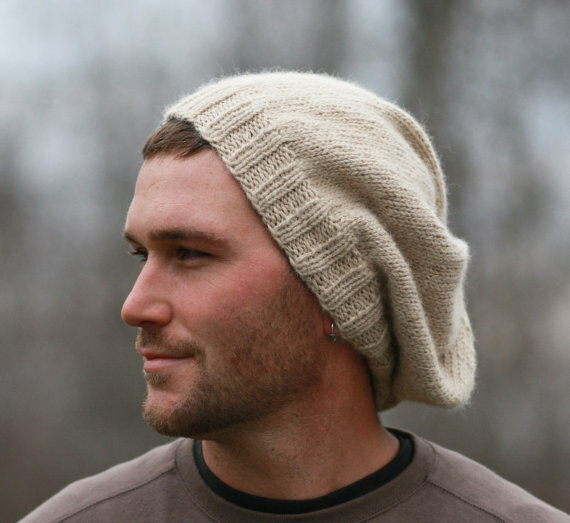 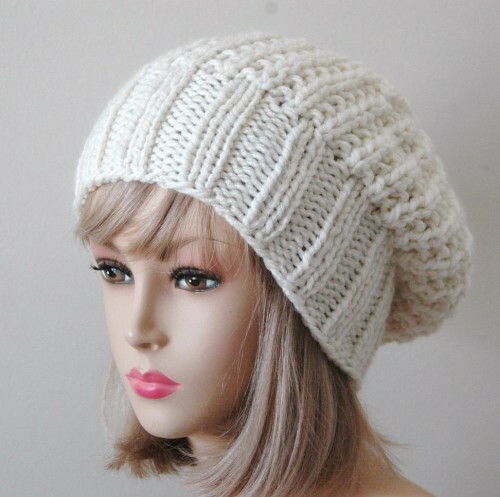 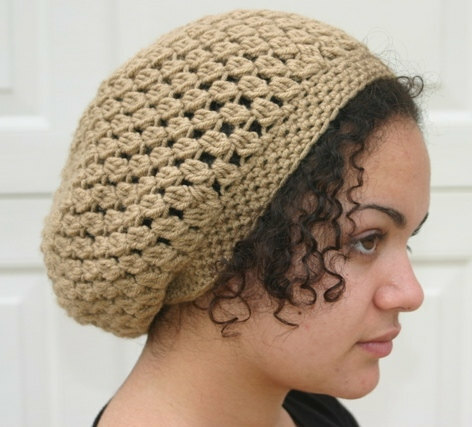 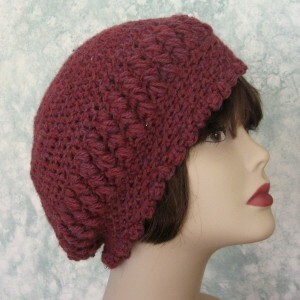 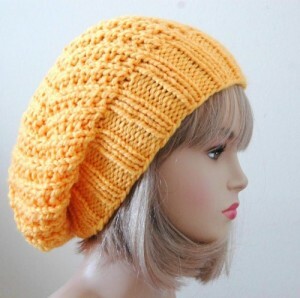 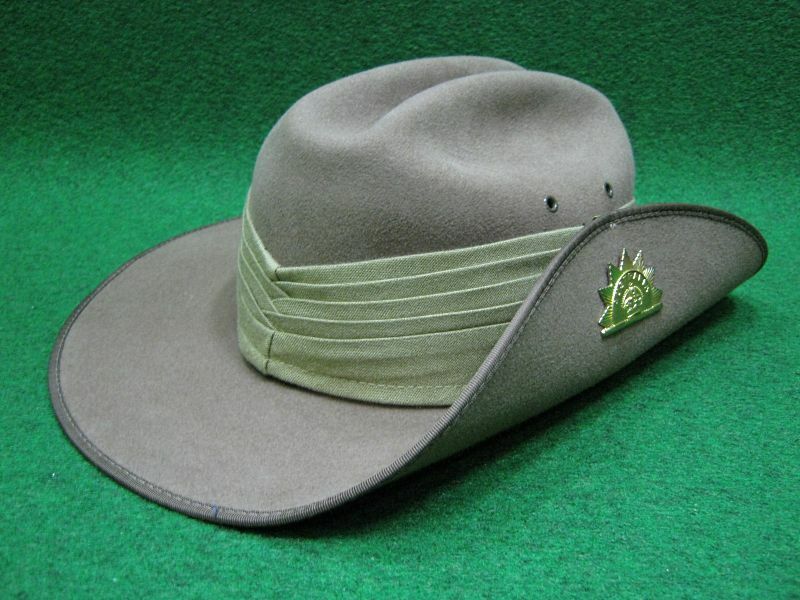 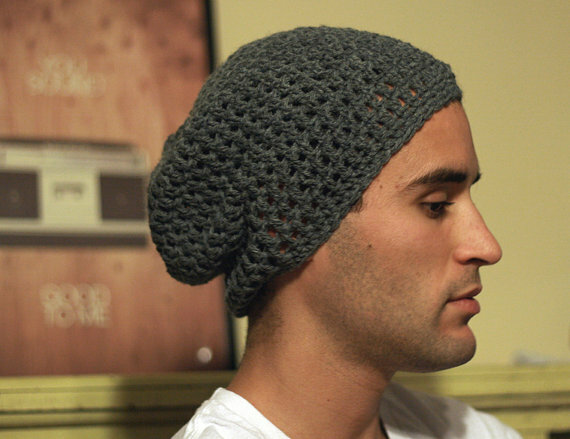 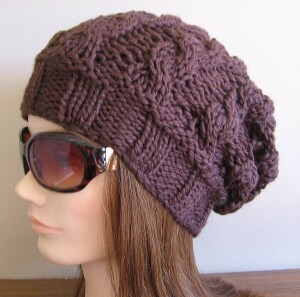 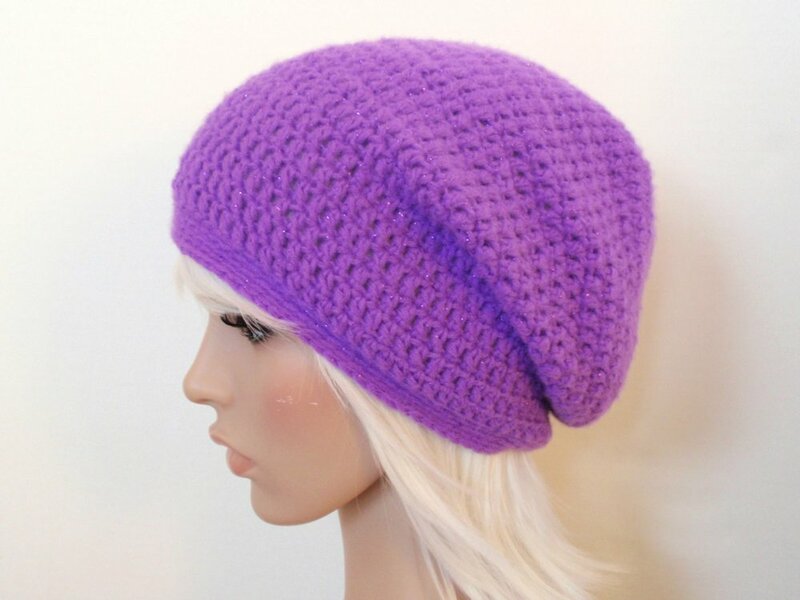 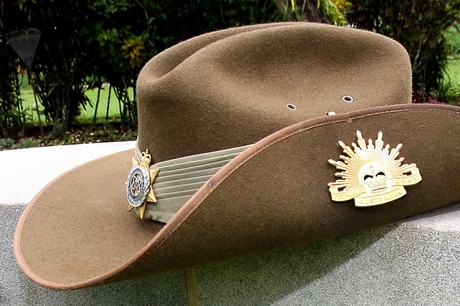 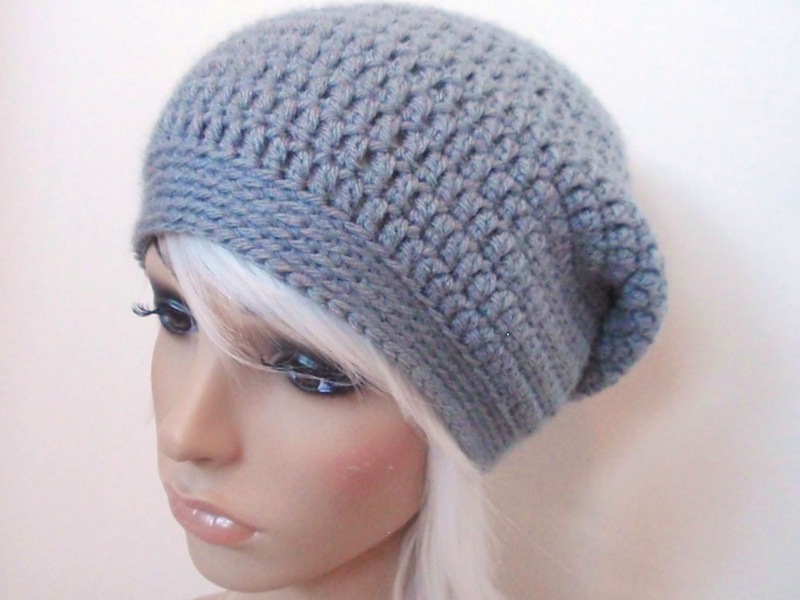 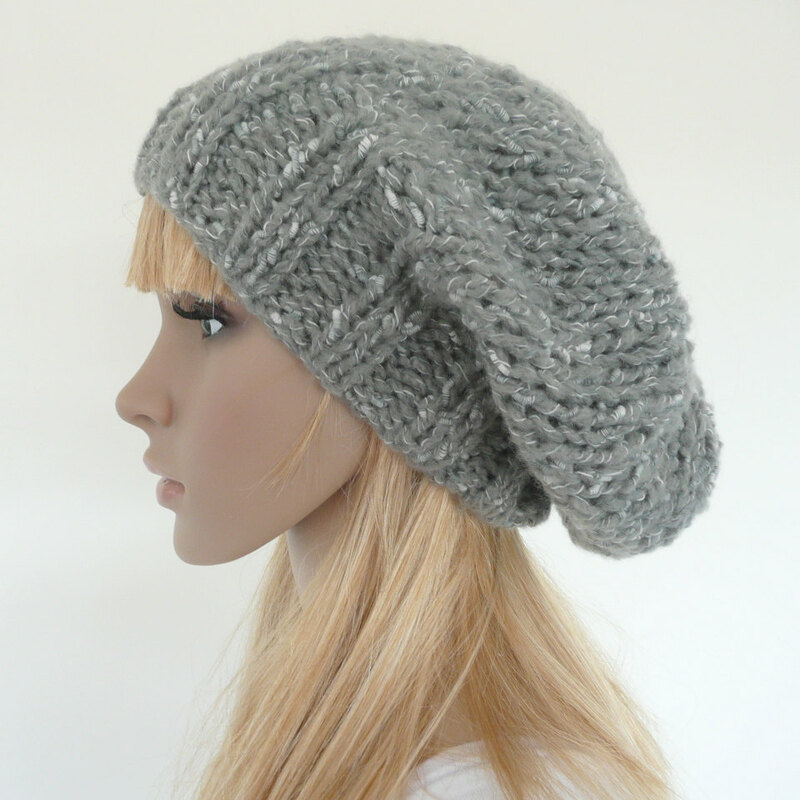 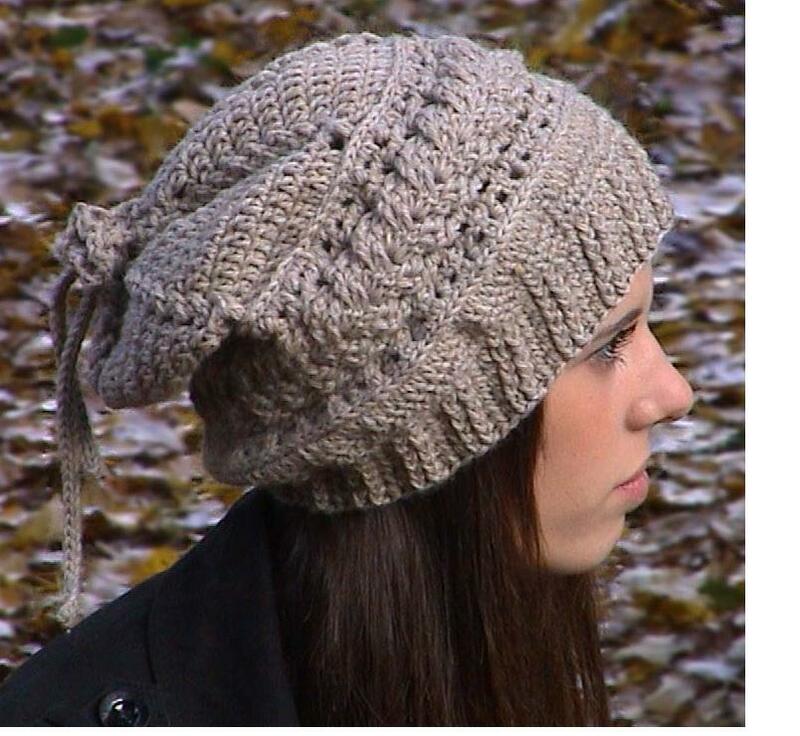 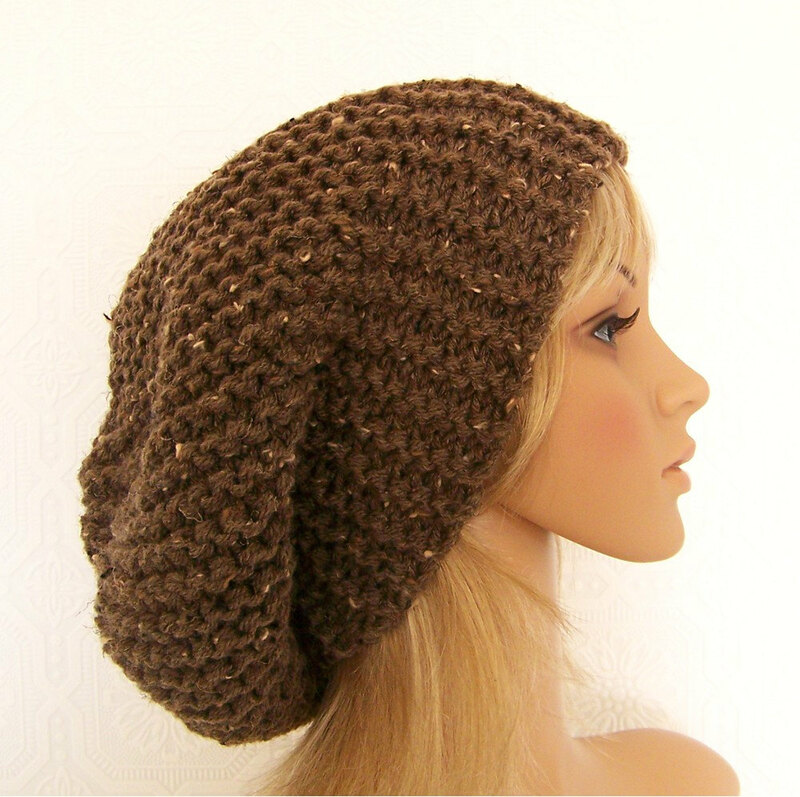 The slouch hats are very often seen adorning the heads of the army and military men. 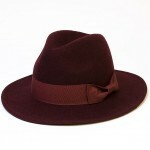 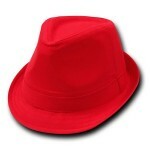 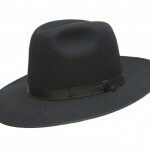 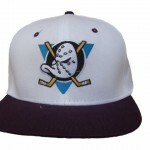 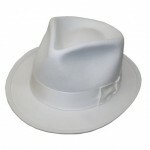 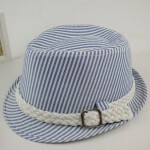 However, the flair of this hats is extraordinary when the wide brim is tapered up on one side. 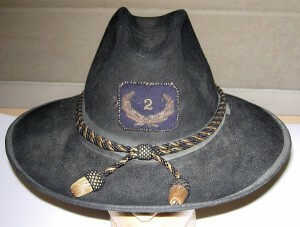 The pinned edges showcase the badges. 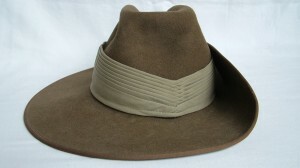 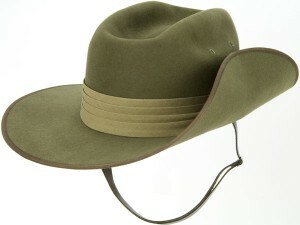 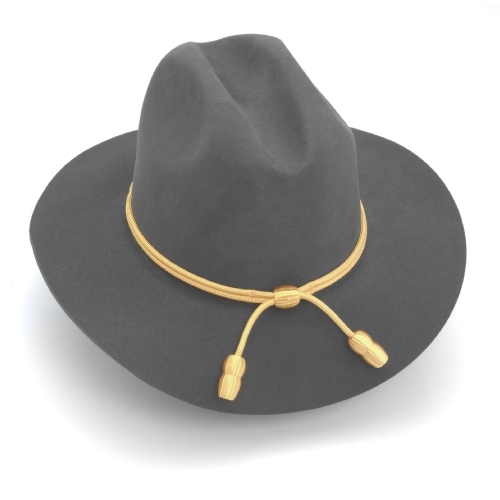 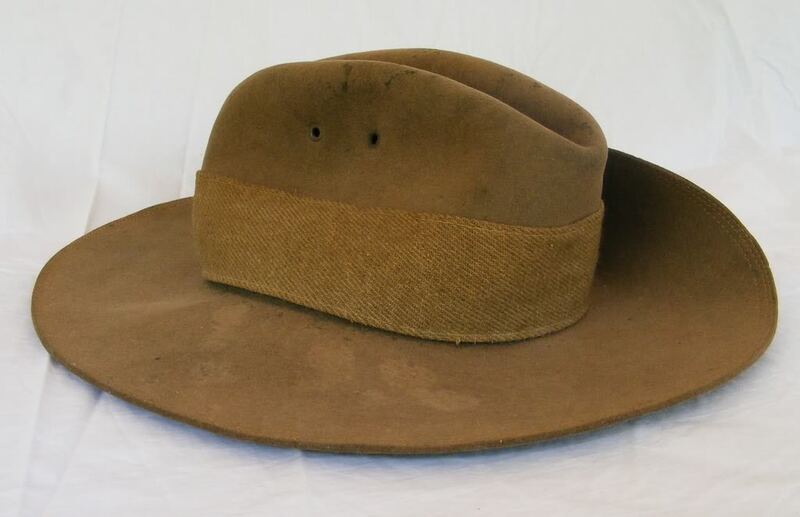 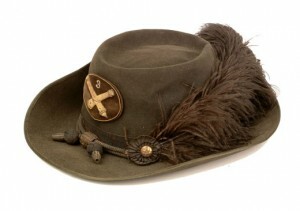 This hats are very tough and sturdy and can be great pleasure to wear for adventures in jungles or desert regions. 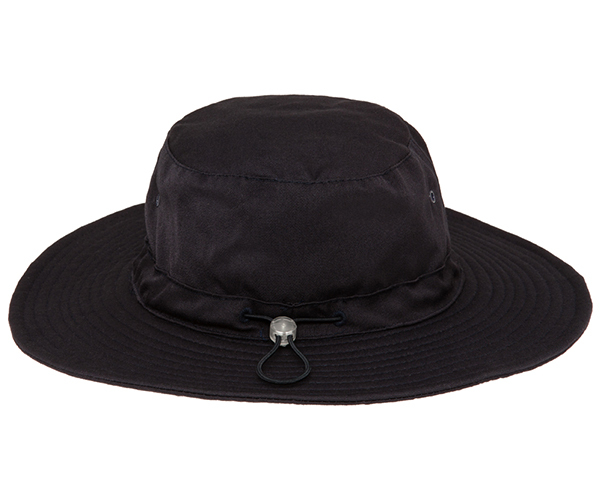 The comfort is offered by the chin strap, the eyelets and also bashes as these fur felt hats are bashed in the appropriate areas. 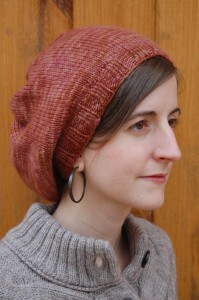 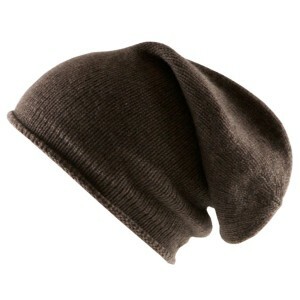 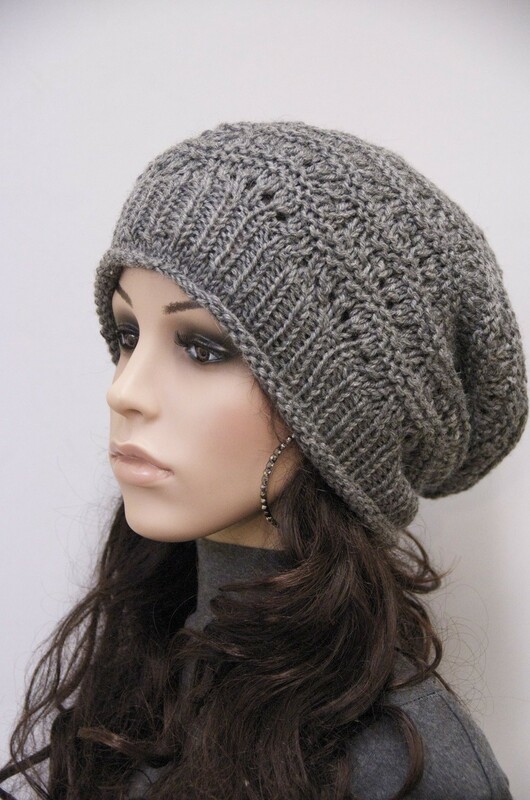 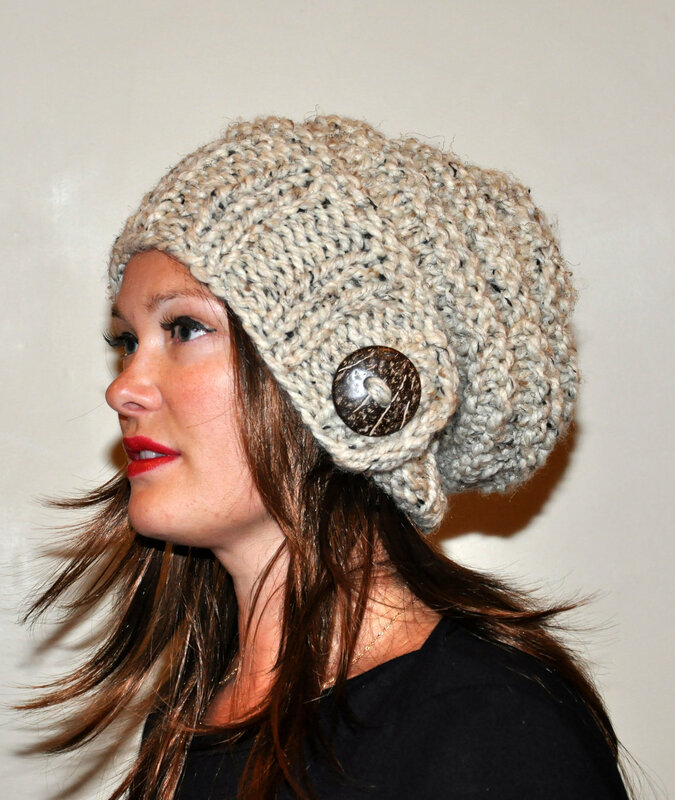 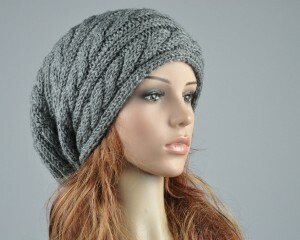 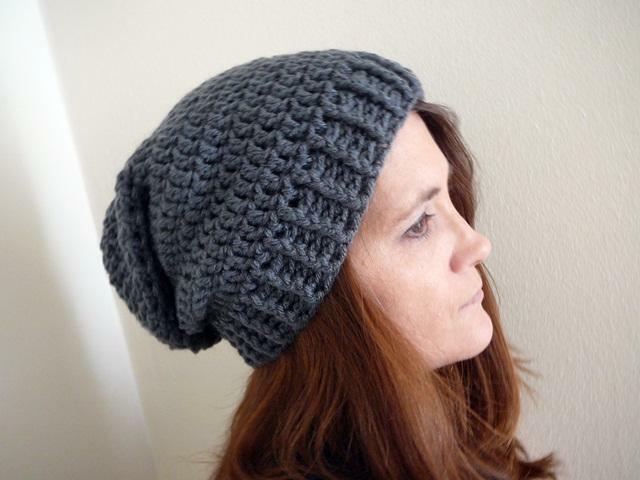 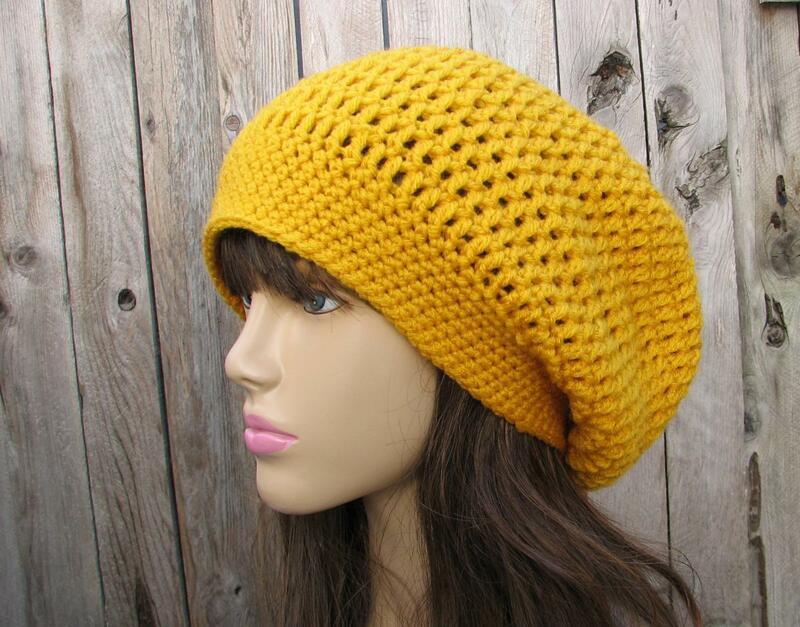 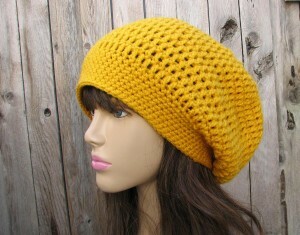 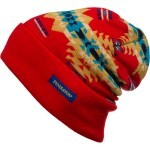 The slouching beanies in wool of course have a charisma and look cool for casual dates for both men and women.